One reader describes Nicola Mauchline’s writing as “deeply personal and provoking” and that you can feel the heart in the books she’s written. The beginnings of her first novel, Her Long Goodbye, were born out of her own dance with love, but three years on it has turned into much more. She had thought she would only write one book, however in July, 2016, she will be releasing Her Long Wait. This book is the final book in the romance trilogy, Her Long Goodbye, and will be the fourth book in four years that Nicola Mauchline has released. 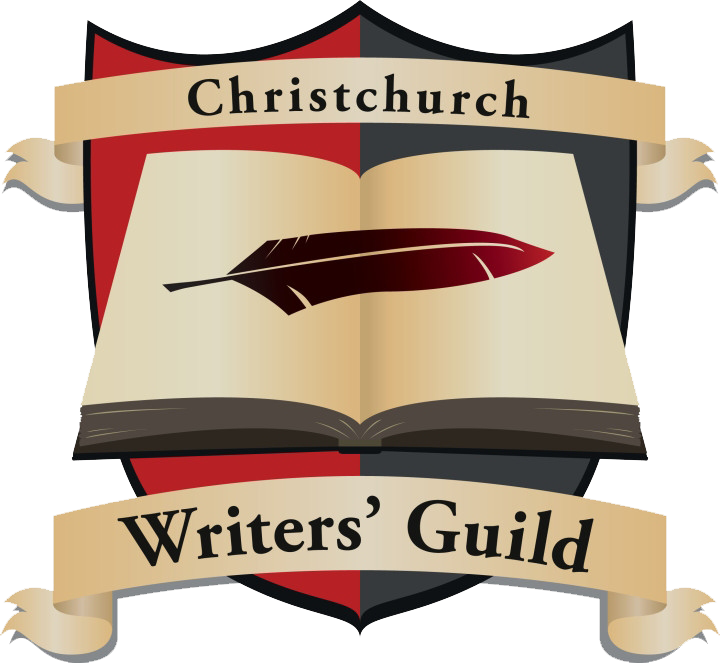 Nicola Mauchline mainly writes romance, however she have also written a Christian non-fiction book about thriving and is currently working on a fictional/non-fictional book based around the Christchurch earthquakes. When she’s not writing, she spends her time working full-time as a social worker, doing home renovations and travelling (or planning her next adventure).